[31. 3. 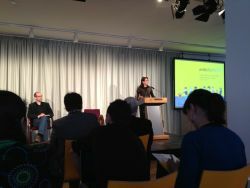 2014] In a joint event by COFACE, Eurofound and AGF, the publication "#FamiliesVOTE2014 - Helping you make your choice for the 2014 European Parliament Elections" was launched in Berlin. Additionally a Policy Brief by Eurofound was presented to discuss how to tackle the current political distrust and disengagement of European citizens, at the same time motivate voters to get engaged in having more information on the EU, specifically the European Parliament, and vote at the EP elections in May. 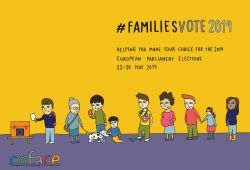 The "#FamiliesVOTE2014 - Helping you make your choice for the 2014 European Parliament Elections" publication brings concrete information of the big political groups to the attention of voters to boost citizens’ knowledge and understanding on what the EU can and will do for families’ wellbeing. It compares the various family policies of the Political Groups in the Parliament concerning seven social policy areas: Jobs, Work-Life Balance, Family Carers, Disability or long-term illness in the Family, Housing, Energy, Migrant and Transnational Families and Financial Inclusion and the impact on families. 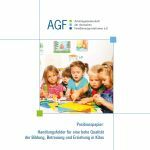 The publication was translated into German by the German COFACE member AGF. 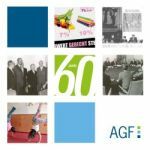 The publication is available on the websites of AGF and COFACE (see below). 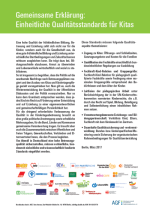 Download "Foundation Findings - Political trust and civic engagement during the crisis"